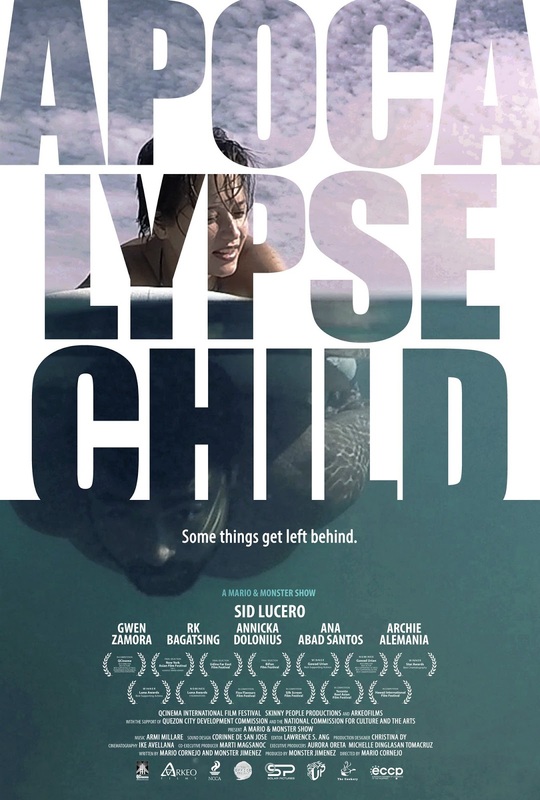 Apocalypse Child is distributed by Solar Pictures. The movie is supported by Belo Sun Expert. For updates, like the Apocalypse ChildFacebook page and check out website apocalypsechild.com.